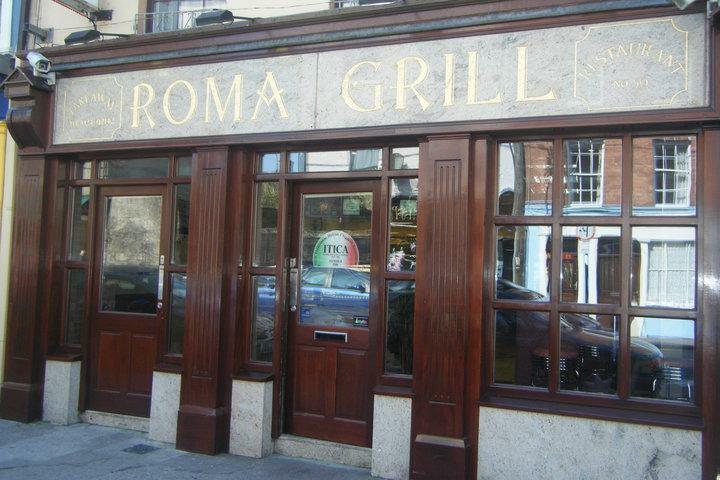 The Roma Grill is an eatery with an Italian theme, owned and managed by Anne and Roberto Ria, who pride themselves in their commitment to the finest quality food in friendly family orientated surroundings. While Pizzas are a speciality, the Roma Grill caters for all tastes in their 50 seater busy establishment. The Roma Grill is also renowned for their takeaway service.